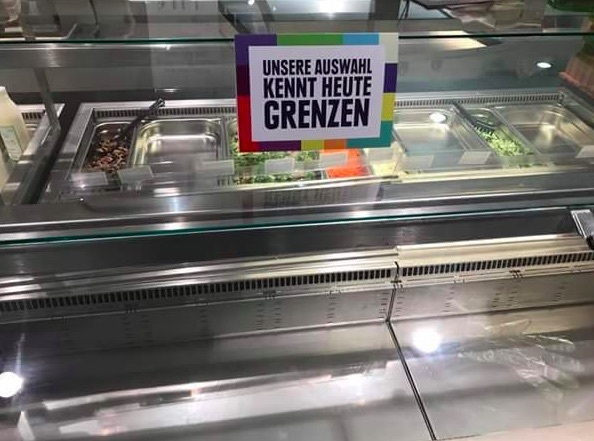 A supermarket in Germany took a stand against racism. They made the controversial decision to remove all foreign products from the shelves to prove that society needs diversity, Metro writes. 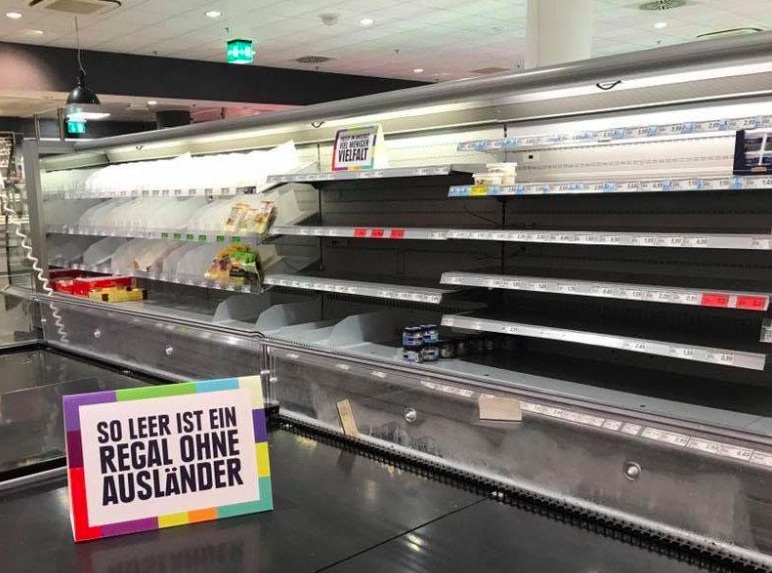 The grocery store Edeka in Hamburg decided to remove all goods that were not produced in Germany. Spanish tomatoes, Greek olives and cheeses from different neighboring countries that usually fill the shelves were removed but there were still a couple of items left. To fill up the emptyness and make a point on where they stand, the staff then put out signs. "This shelf is quite boring without variety", one said. "Our selection knows borders today", said another. - Edeka stands for diversity, and we produce a wide range of food in our assortment, which is produced in the different regions of Germany, an Edeka spokesperson told Metro. She goes on to say : but it is together with products from other countries that we create the unique diversity that our customers value. The feedback was largely positive, especially on social media where thousands of people praised their action. One of the customers, on the other hand, described the store shelves with disgust and compared them to "a scene from Cuba." How do you think our supermarkets would look if we did the same thing?